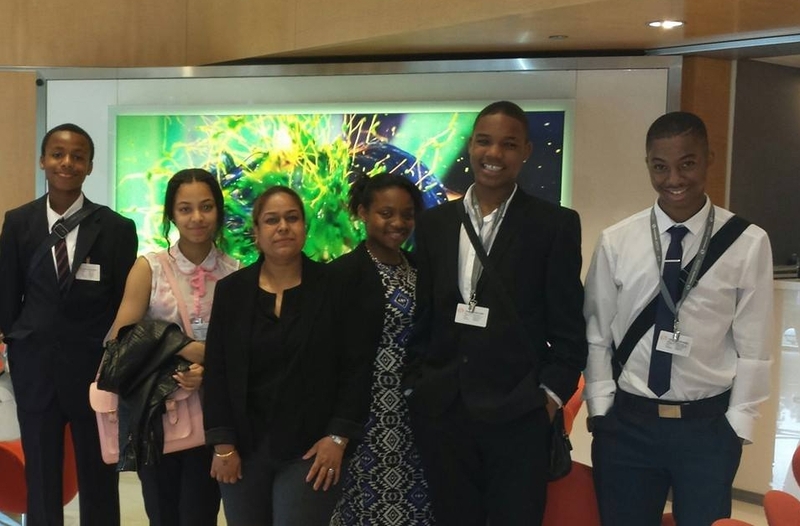 During summer 2014 Urban Synergy placed 27 young people in work experience at companies including Lloyds Bank, Thomson Reuters, Amosu Robinshaw Solicitors, BPTW Partnership (Architecture), A.A.Tikare & Associates (Dental Surgery) and YSC (Business Psychology). This project was a success giving young people mainly from Lewisham Youth clubs an opportunity of a lifetime which otherwise might not have been available to them. Shadowing professionals in the corporate world gave some of them the opportunity to rethink their future and believe in themselves. Before participating in the work experience, some of the young people believed the corporate world was for a certain class of people but their whole perspective changed when they participated. We now have a waiting list of young people who are interested in taking part in the next work placement experience. The waiting list was born out of word of mouth from those who took part and informed their peers of this great opportunity. All of the young people were prepared for the workplace and made a good impression on the employers who all gave 100% positive feedback and want to repeat the programme next year. Our thanks to the Young Mayors Office in Lewisham who funded the project.